Looking for an easy to throw on outfit that looks like you put a lot of thought into it? Look no further! This Bell Sleeve Top adds a touch of pizazz to a regular jeans and t-shirt look! And when you pair this with a pair of leopard booties, you dramatically up the fashion quotient! I love that I work from home but it makes it really easy to get in a fashion (or maybe lack of fashion) rut. If you’re looking to up your style game, I highly recommend adding a bell sleeve top to your wardrobe. 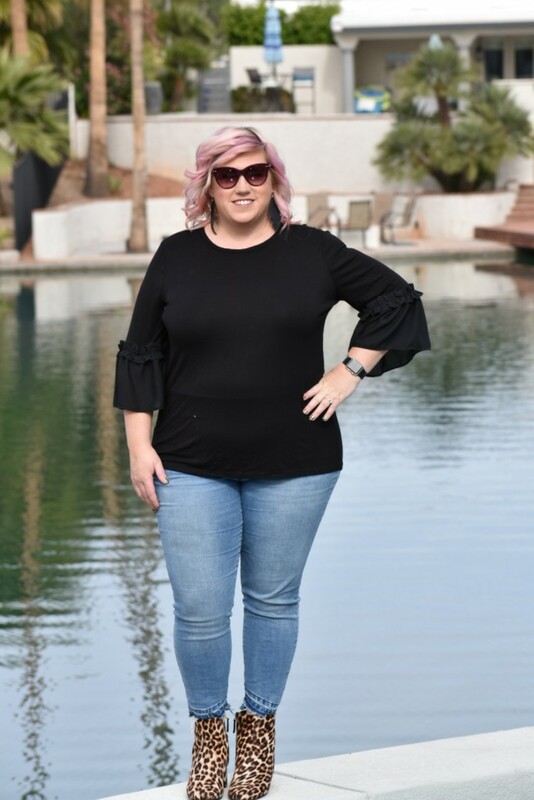 This black plus size bell sleeve top is as comfortable as any t-shirt you own, but definitely looks classier. These Plus Size Jeggings are super comfortable as well and the raw hem gives them a little touch of edginess. And what can I say about these Leopard Print Booties other than…I’m in love! Seriously! If you know me in real life, you know that leopard is my favorite neutral. Yep…leopard is a neutral and can be paired with almost anything! Isn’t that awesome?!? Tory Burch Leopard Booties Don’t want to pay that much? Check out these Leopard Print Booties. I’ve realized that it doesn’t take a ton of effort to make myself look put together, but it’s always oh-so-worth it. I’m more productive, I’m not embarrassed when I run into people while quickly running to the store, and I feel better about myself! If you’re in a style rut, I highly encourage you to add a few fun pieces to your wardrobe that will really up your style game. I can’t believe fall is almost here. Unfortunately (or fortunately depending on how you look at it) the weather hasn’t gotten the memo. It was 86 degrees here in Indiana today! I’m still totally dressing like it’s summer…although I’m eagerly anticipating wearing leggings and boots! For now though, I’m taking advantage of the fabulous summer dress weather! 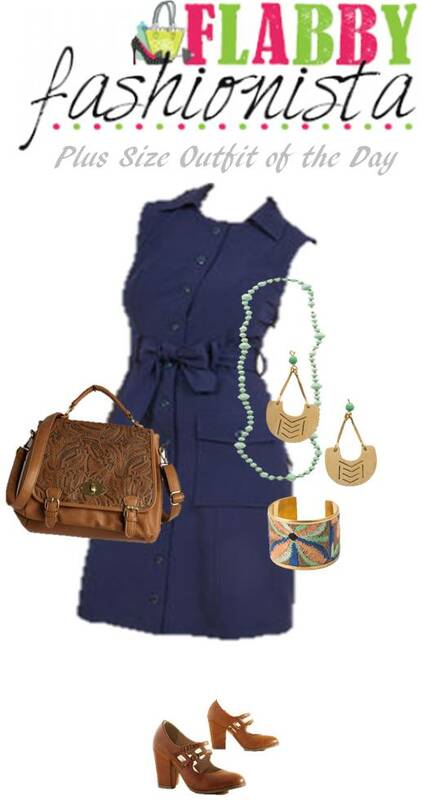 Today’s Plus Size Outfit of the Day features a simple shirt dress paired with fun Noonday accessories! Here are the apparel and accessory items that I used to create this chic look. You can click here to see all of the other Plus Size Outfits I’ve shared. 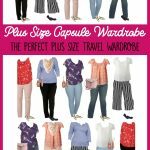 I LOVE Plus Size Fashion and helping real women put together outfits that make them look like a million bucks without spending a million bucks! Since I regularly hear from women who tell me how challenging it can be to find Plus Size Outfits, I decided to put together a variety of outfits! 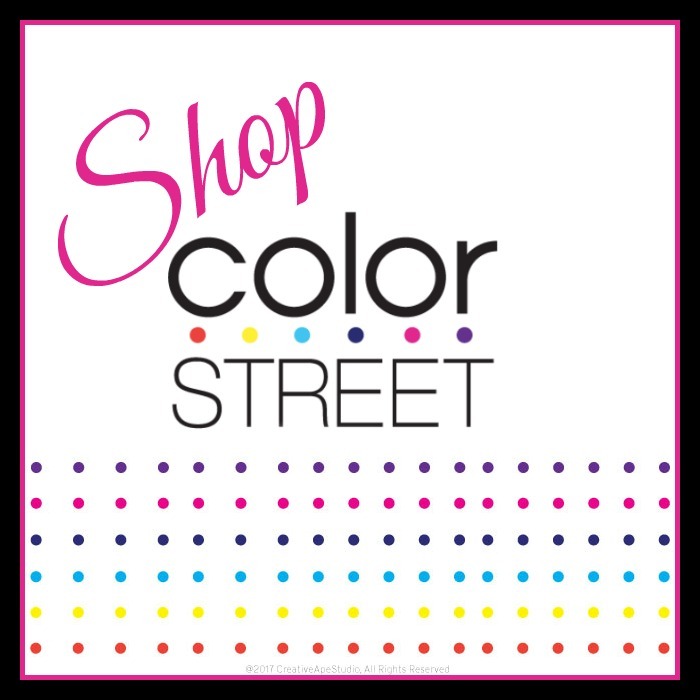 Wonder why I recommend Noonday Collection all the time? Noonday Collection is a business that uses fashion to create meaningful opportunities around the world! Across the developing world, millions of people work as Artisans, using traditional skills to create handcrafted products. But without access to a global market, these Artisans often struggle to earn a sustainable income. Noonday Collection collaborates with 29 Artisan Businesses in 12 countries to design a collection of handcrafted jewelry and accessories. Noonday develops these Artisan Businesses through fair trade, connecting them to a global market and empowering them to grow sustainably. As a Noonday Ambassador, I get to combine 4 of my passions: empowering women to become the best version of themselves, making an impact in communities without the economic advantages we have in the US, orphan care and of course, fashion! If you’re interested in learning more about Noonday Collection, send me an email! I’m sure you’re beginning to wonder if I own anything other than this Black LuLaRoe Nicole Dress and the answer is yes. I do own other things, but I’m seriously in love with the LuLaRoe Nicole! (I also have 2 more Nicoles in prints and once I get my call and become an official LuLaRoe consultant, I’m sure you’ll be seeing a lot more Nicoles (and Julias and Sarahs and Lucys and Lolas and Maxis…and on and on it goes)!! First off, I want to say that you can wear the LuLaRoe Nicole completely plain…with no jewelry and accessories and it will look fabulous, but if you’re looking to change things up a little, I highly recommend adding an infinity scarf and some fun jewelry! You could literally wear this dress every day for a week and have it look different every day depending on how you accessorize it! It’s no secret that I have a new favorite plus size black dress! The LuLaRoe Nicole literally has me swooning. It’s comfortable, it’s stylish, and it can be styled a variety of ways to give you a variety of looks! Today, I’ve styled this gorgeous plus size black dress with a plum cardigan and some gorgeous accessories! The plum colored cardigan is perfect for fall and the gorgeous Noonday accessories add another great burst of color. I love the way you can combine accessories to look elegant and casual at once! 🙂 And if you’re not plus size, that’s OK too. The LuLaRoe Nicole is available in XXS to 3XL. The first time I tried on LuLaRoe, I fell in love! Seriously! The leggings were buttery soft and the clothing fit sooo well. I was also amazed at how affordable it was! 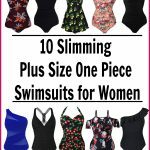 And I love that the clothes are designed for women of all shapes and sizes! They make clothing from XXS to 3XL! 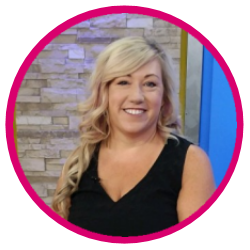 Want to learn more about LuLaRoe? Check out my LuLaRoe Facebook group where I will be sharing styling tips and giving away FREE LuLaRoe! As a Noonday Ambassador, I get to combine 4 of my passions: empowering women to become the best version of themselves, making an impact in communities without the economic advantages we have in the US, orphan care and of course, fashion! Send me an email to learn more about Noonday! I often get asked “What does ‘business casual for women‘ mean? It seems like many people aren’t sure exactly what a business casual outfit entails. While there are many different business casual looks out there, I have 4 business casual looks that I typically go for. Comfy dress with a cardigan or a denim jacket. I threw on a polka dot Lucy skirt, a black tee, and a denim jacket! I topped it off with a pair of fun earrings and a bright colored handbag! This is a great example of a feminine skirt with a tee and a denim jacket!